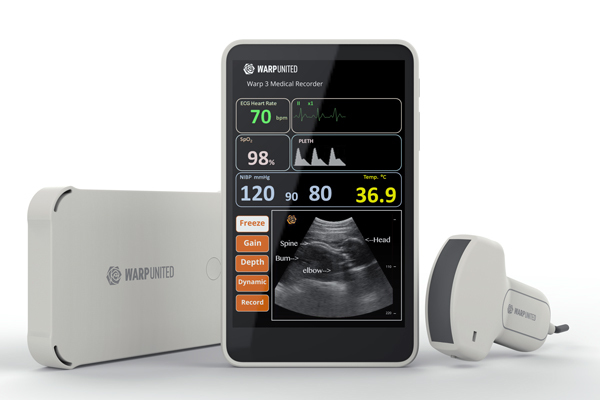 Warp™ 3 Medical Recorder is a handheld point-of-care mobile system as EMR with ultrasound and vital signs. Mobile technologies of Android tablet and micro ultrasound scan and vital signs measure modules further support the ease of use for the physicians. Furthermore, the mobile EMR supports workflow portability needs due to which clinicians can document patient information at the patient’s location. With critical medical grade ECG, Blood Pressure, SpO2, Respiratory, Temperature, ultrasound sonogram and cloud Electronic Medical Records (EMR) that essentially required by the primary care, it is to be used as an adjunct to physical examination, mostly for primary care doctors to diagnose and rule-out a patient at the point of care, especially when they are far from any medical facilities. 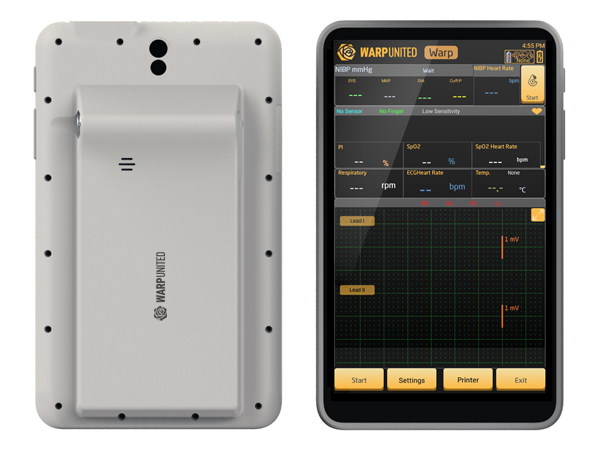 The Valkan™ 3 Tablet based on operation system of Android 5.1+, process and receives information from the Volans™ 3 Vital Sign Module via Bluetooth connection and Urxa™ 3 Ultrasound Module via cable, in order to display the vital sign reading and ultrasound images. Valkan™ 3 Tablet allows for image and information display. 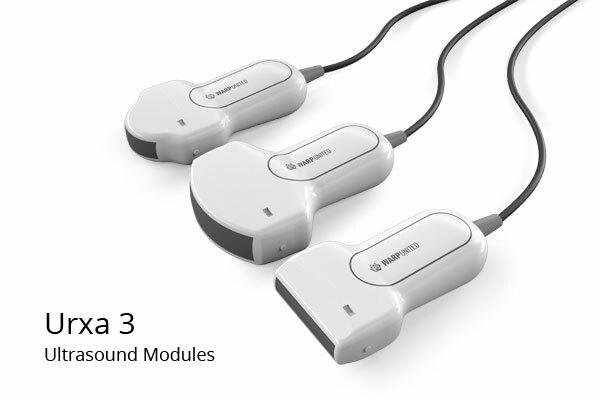 When Valkan™ 3 Tablet connected with Urxa 3 Ultrasound Module, doctors can perform ultrasound sonogram through 3 different type of transducer (B-mode) for various ultrasound scan. Everything inside the module, probably the smallest ultrasound scanner in the world. 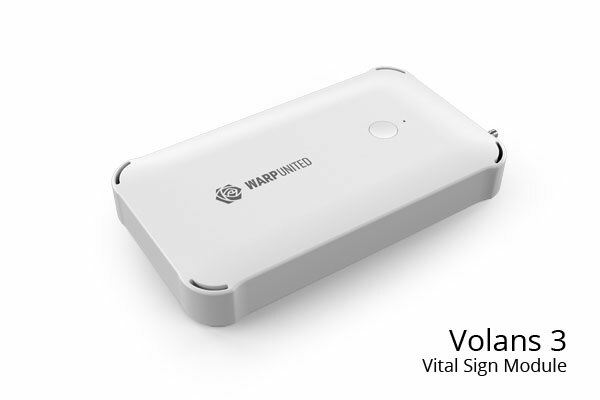 When Valkan™ 3 Tablet using together with Volans™ 3 Vital Sign Module, they are intended to be used for displaying of multiple physiological parameters including 6-Channel ECG, heart rate (HR), respiration (Resp) rate, temperature (Temp), SpO2, pulse rate (PR), non-invasive blood pressure (NIBP) of patient.